Crowns are necessary in treating several different types of dental conditions. They are fabricated to cover the entire external portion of your tooth and are made of a natural looking porcelain material that is customized to the shade of the surrounding teeth. At MG Dentistry our cosmetic dentists are experts in the art of customizing dental crowns that will not only improve the overall function of your tooth but also to improve your smile. When you lose a tooth that shows when you smile, it can be emotionally traumatic. When you lose the function of a tooth, it can be frustrating. 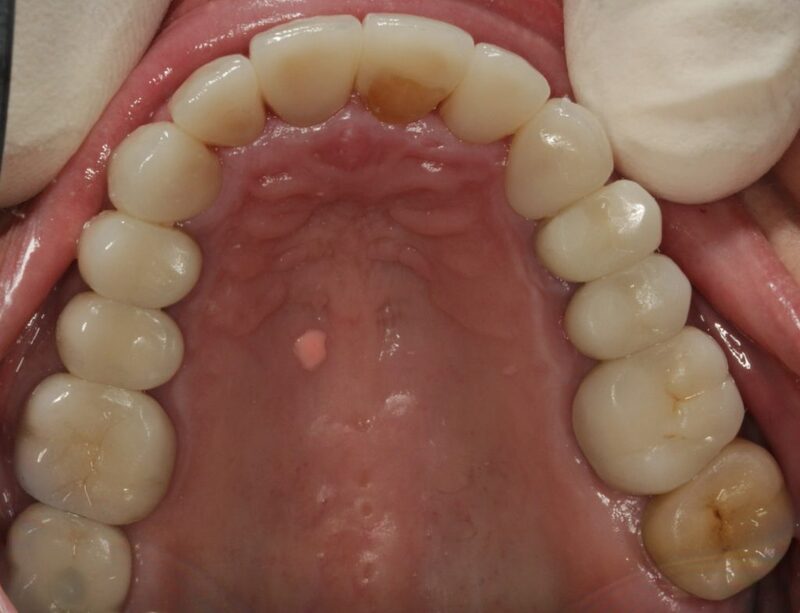 A dental bridge is an option available when deciding to fill in the area or restore the function of the missing tooth. 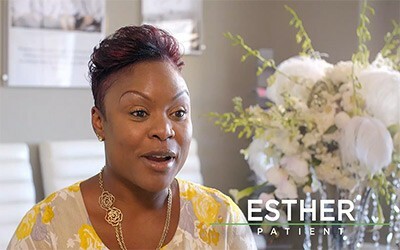 Dental bridges are not the only option available to replace missing teeth, however, it is an afforable alternative to dental implants. 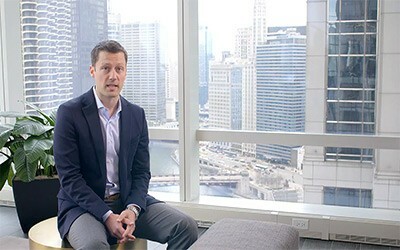 At MG Dentistry our goal is to restore a missing tooth with the most conservative treatment that provides a restoration that not only looks good but is functional and has long term stability. There are different types of dental bridges that are available to replace a tooth. 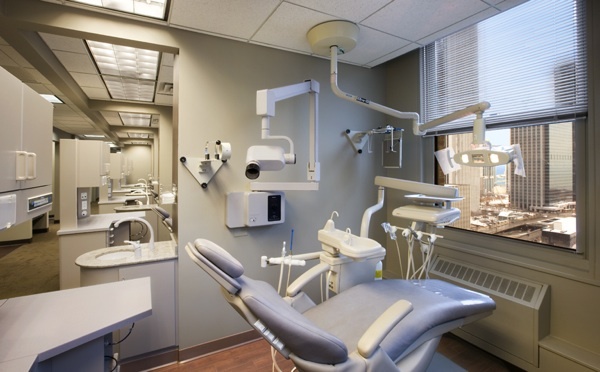 At MG Dentistry we work with each patient to develop the best options available that reflects on the overall condition of your smile, your treatment cost, and the cosmetic results you desire. 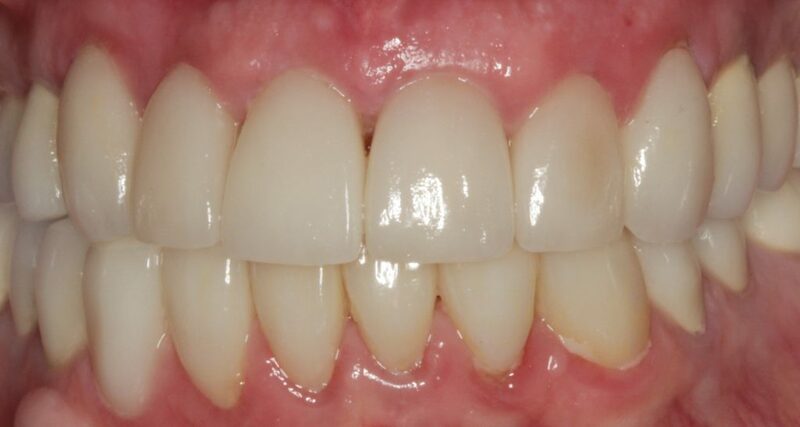 The most commonly used bridge when replacing one or more teeth. 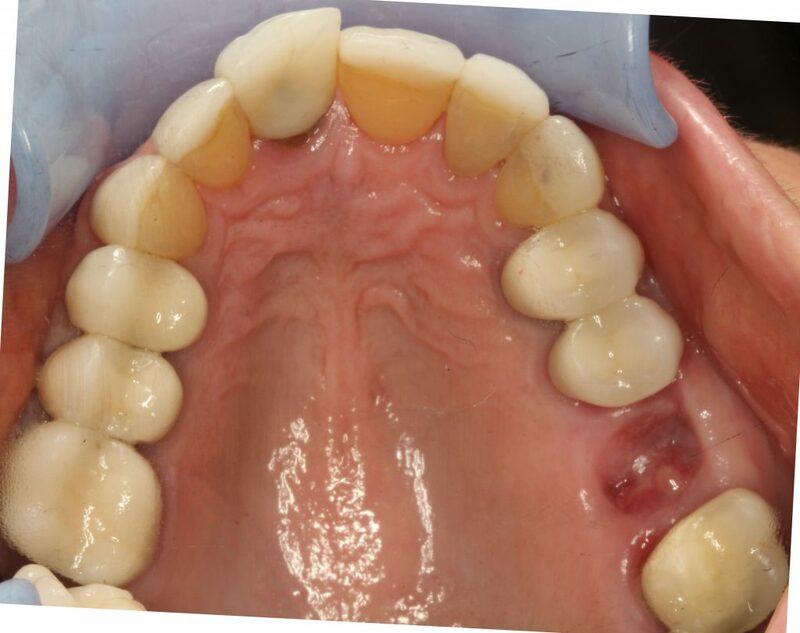 A traditional dental bridge replaces missing teeth by using the support of it’s two adjacent teeth. 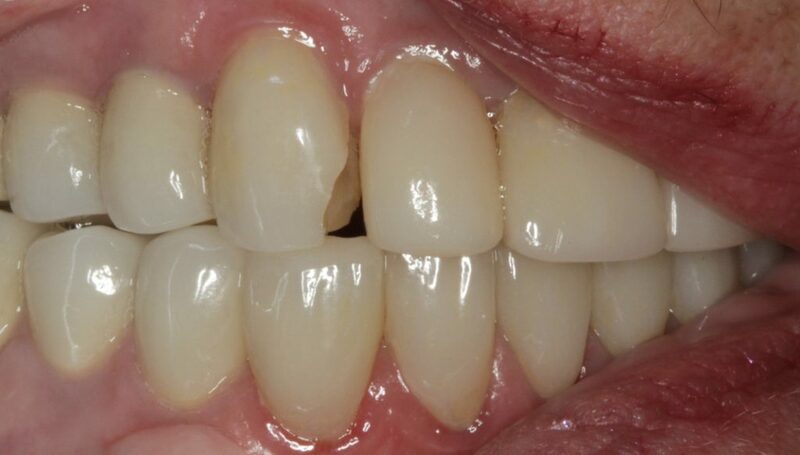 These two teeth are restored with dental crowns which are bonded to a pontic positioned in the area of the missing tooth. 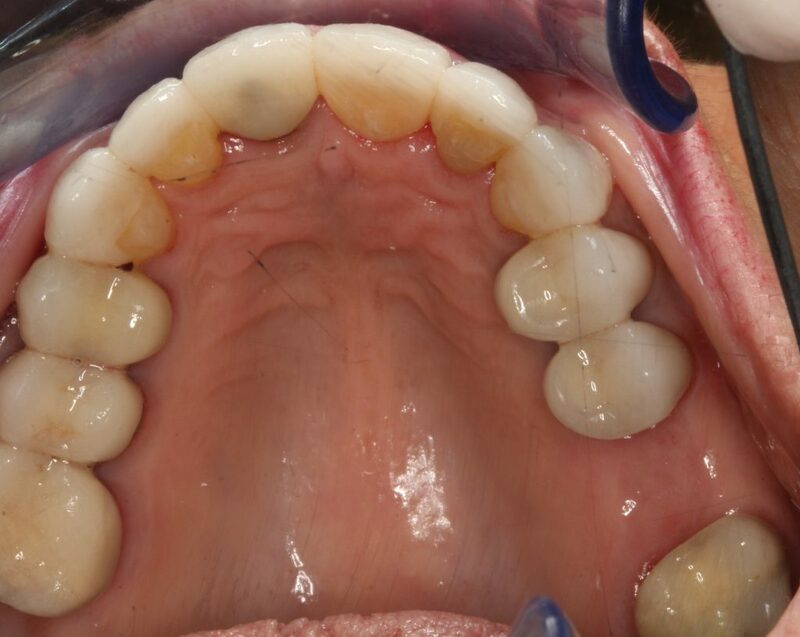 The traditional dental bridge is one unit but offers the appearance and function as indivdual teeth. This type of dental bridge is similar to the traditonal dental bridge but is used when the supporting adjacent teeth are only present on one side of the missing tooth. 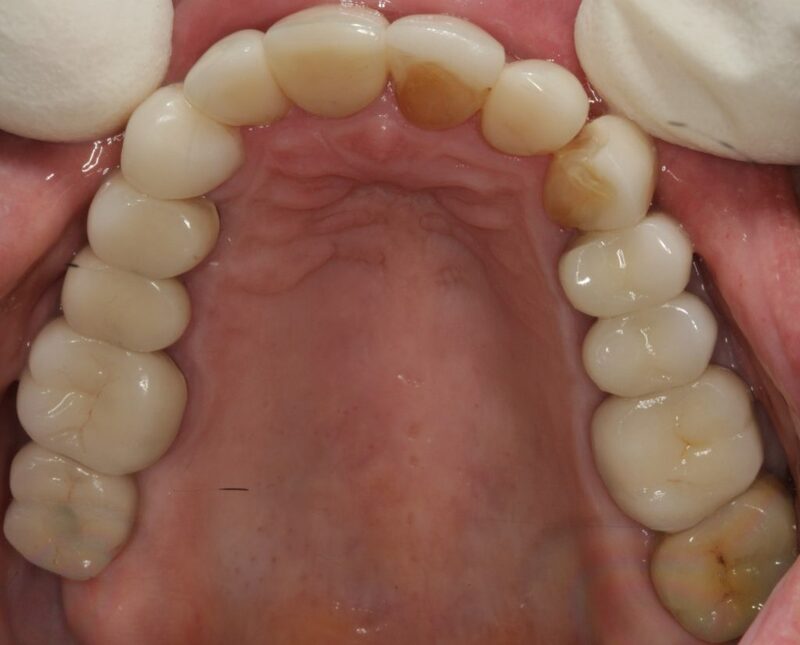 The cantilever bridge also requires two teeth to be restored with crowns; however, the pontic is bonded to the two adjacent teeth on one side. This type of dental bridge is fabricated to utilize metal framework or wings, that are bonded to the back of the adjacent teeth.